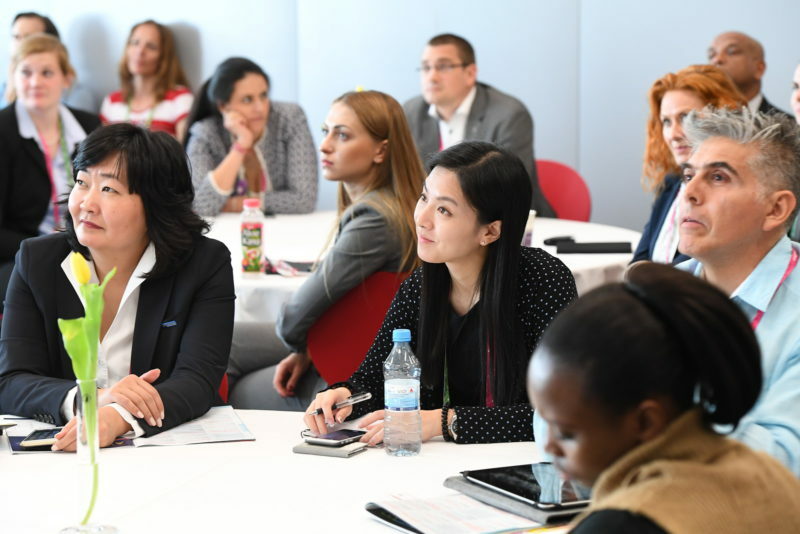 The Association Leadership Forum, created in partnership with ASAE, will take place the day before IMEX America kicks off, namely on Monday 15 October. Designed exclusively for senior association leaders from around the world, the free high level strategic education and networking program covers multiple challenges of association management and development. The Forum uses case studies and blends presentations, peer to peer discussions and an executive level panel – all designed to address the high level strategic issues that currently challenge leadership teams. During the day, association leaders are inspired and challenged by leadership visionaries and role models from a variety of professional and trade association backgrounds. Topics include future changes in the industry, diversity and how it can benefit revenue, building a volunteer program and repacking traditional membership offering. The day ends with a panel discussion on the future of events, followed by the Association Evening.